We believe that quality products are the foundation of a good installation. At AirZone, we always use quality products and materials combined with expert and professional installations to deliver the utmost in indoor air comfort. So which manufacturer should I choose? We pride ourselves on our expert advice and would love to help you choose the right equipment. Since each installation is different, one supplier might not be the right balance of quality, cost, and warranty for your installation. 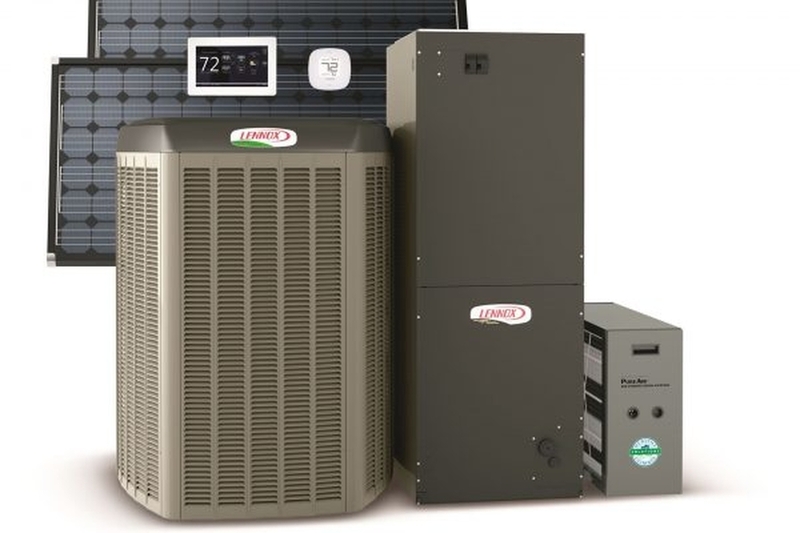 That is why we offer volume pricing from two major furnace and air conditioner suppliers so that we can offer our customers more options when it comes to choosing the right comfort system. Additionally, each supplier runs promotions throughout the year. We are able to offer even better pricing by quoting you on the system with the best deals at any given time. 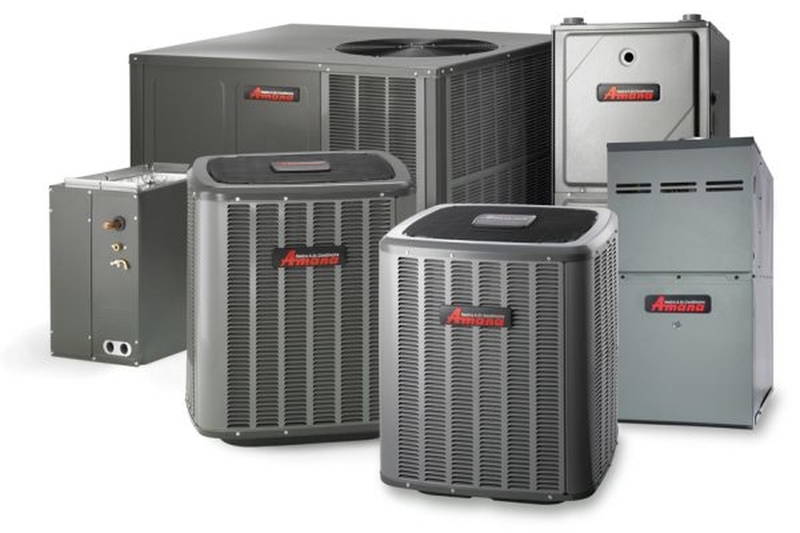 Quality at the lowest price… It’s just one of the things that makes AirZone HVAC Services a different type of Ottawa HVAC company.